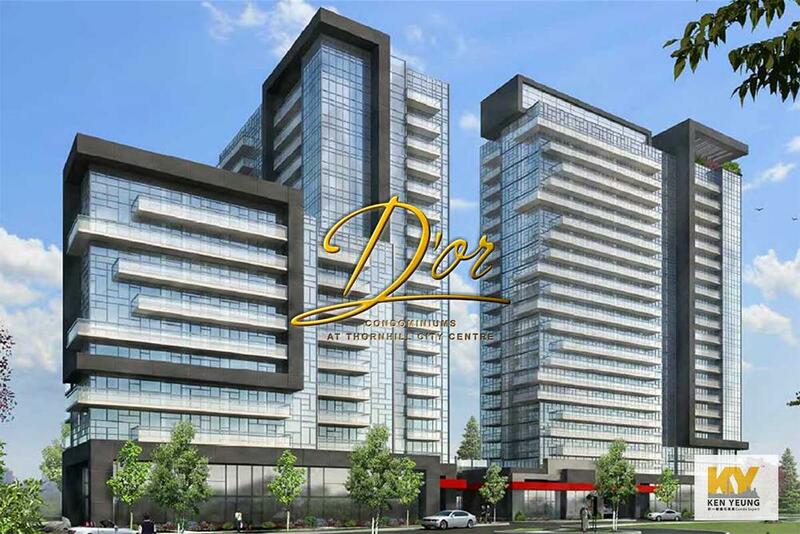 D’or Condos is a new condo development by Cityzen Development and Fernbrook Homes, located at Bathurst St. and Centre St. At the heart of Thornhill, D’or will offer its residences the lifestyle of pure luxury and convenience, featuring elegant and upscale finishes, the building will boast a dramatic lobby and a roster of resort-inspired amenities designed for the discerning urbanite. 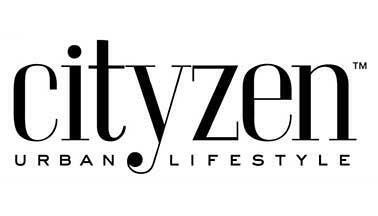 Live within a short drive of Toronto’s urban attractions while being removed from the chaos and congestion of downtown. 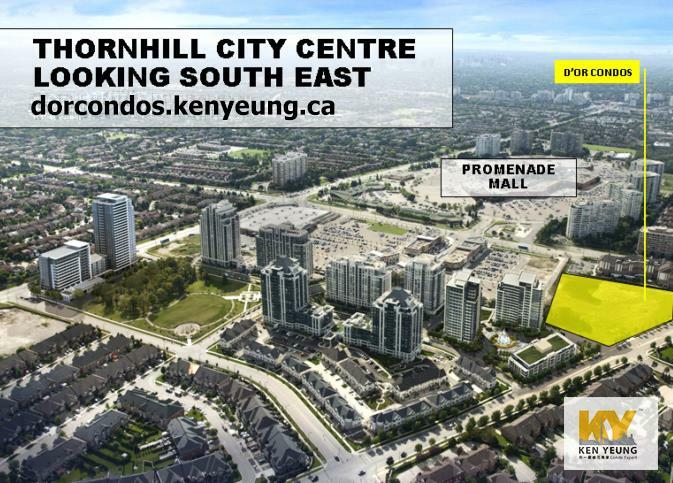 This convenient Thornhill intersection puts you steps from dining and shopping options and numerous greenspaces, such as Bathurst Estates Park and Thornhill Green. Bathurst St. & Centre St. 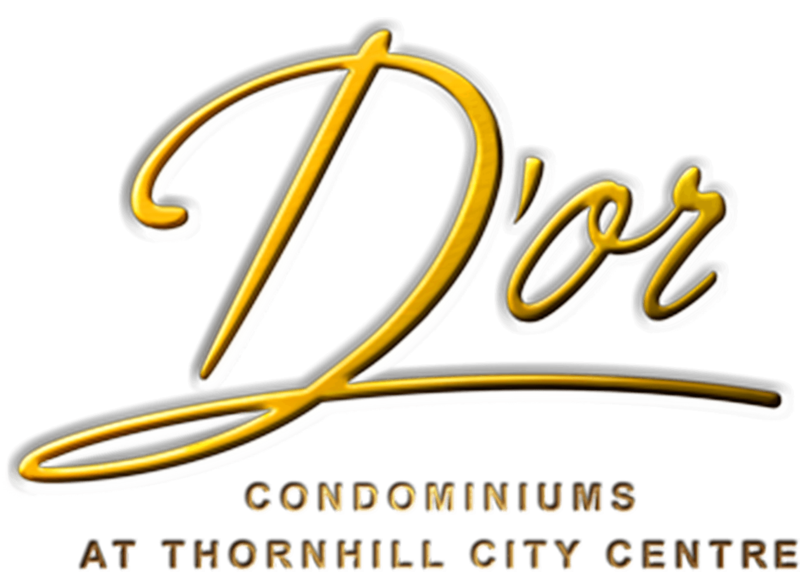 Located in the heart of Thornhill, D’or Condominiums offer you with numerous of transit options and highways to get you from point A to point B smoothly. 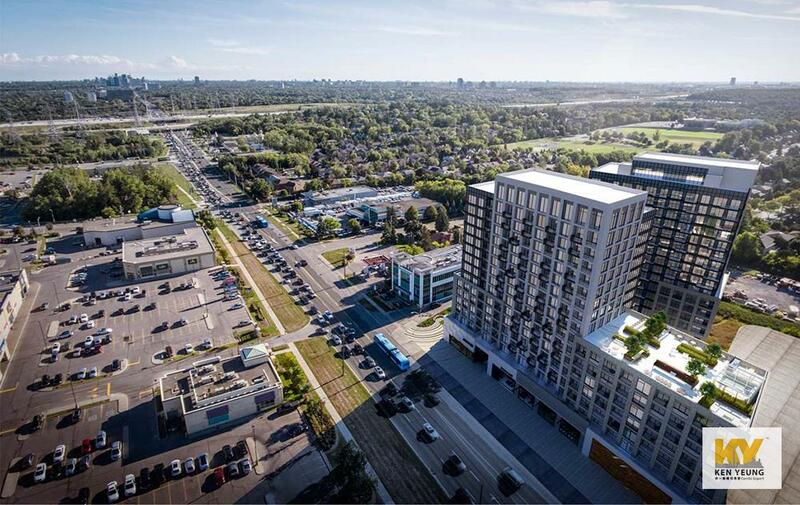 Only a 30 minute drive to the heart of downtown Toronto, with Hwy 7 and Hwy 407 located just moments north, and Hwy 401 just a short drive south. Residents can also enjoy rapid access to public transit option, 15 min drive to Langstaff Go Station and with TTC and YRT Bus accessible right at your door. Get everything you need! 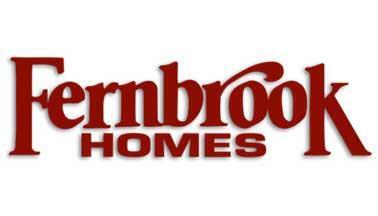 Only 10 min walk to Promenade Shopping Center, with popular brands such as Aldo, Gap, SoftMoc, Ardene, and more! Neighbourhood is also surrounded by shops and supermarkets, with just 10 min walk to Bulkbarn, Dollarmama, Nofrills , Shopper Drug Mart, Walmart and more! 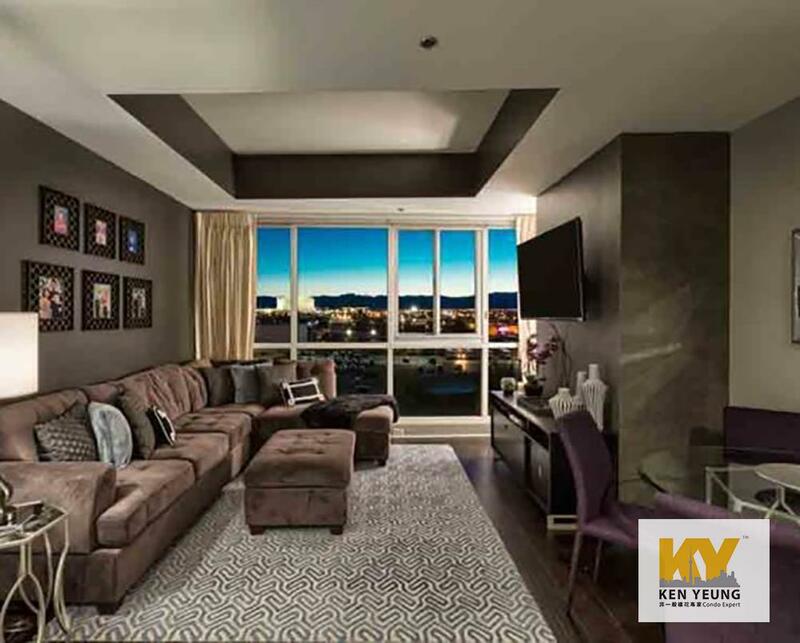 Nearby entertainments include Thornhill Golf and Country Club or the Uplands Golf and Country Club, which feature a ski club that open even during the winter months. With many nearby restaurants available for you to choose from, head over to Pizza Nova for lunch, have dinner with friends at family at Hua Sang Seafood Restaurant, or just grab a cup of coffee at Tim Horton, all within walk in distance. 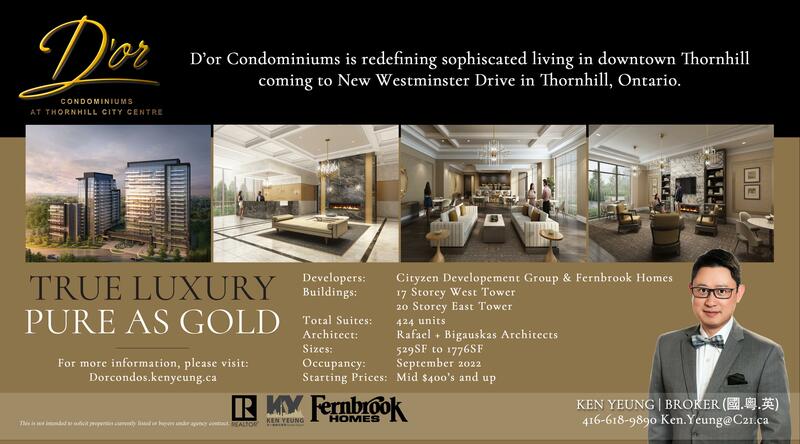 Nearby parks include Thornhill Green Park, Rosedale North Park, and Bathurst Estate Park.